Did anyone else do a total double take when they glimpsed the latest face of Montblanc for the first time? Think, "Where do I know her from?" and get a strange sense of deja vu? 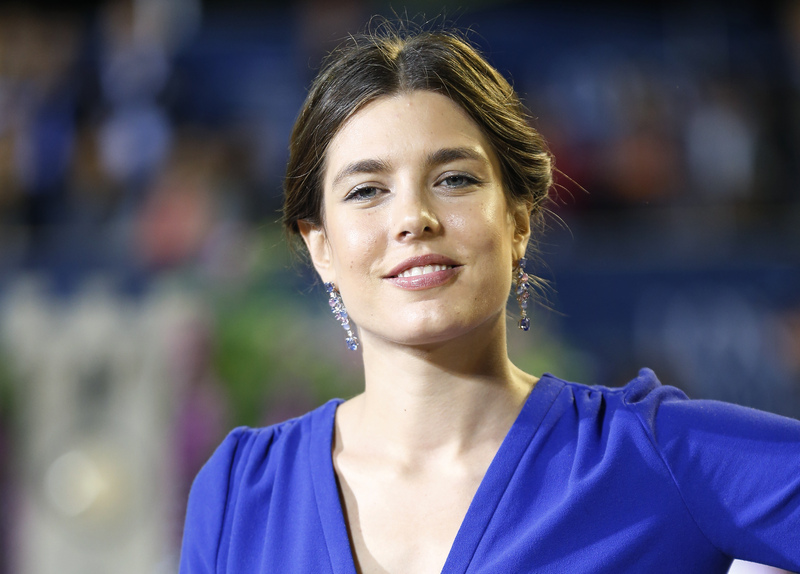 Well, question yourself no longer: The new face of Montblanc is Charlotte Casiraghi, daughter of Caroline, Princess of Hanover and granddaughter of — wait for it — Princess Grace Kelly. So, who is Casiraghi? In addition to being seventh in line to the throne of Monaco, she's an equestrian and journalist — and both proclivities have a lot of tie-ins with the fashion world: First off, she's been the official equestrian ambassador of Gucci since 2010, a position that led to a stint as the face of the brand's new makeup range. Her journalism career, too, has stayed close to the fashion world — a 2010 interview with Stella McCartney enlightened her to the environmental problems in the industry, so she started Ever Manifesto , a free publication designed to educate readers on fashion's environmentally-unfriendly nature, and to promote sustainability. Anyway, there's a reason Ms. Casiraghi looks so familiar — we've seen that elegant bone structure looming across the screen in extreme close up in Alfred Hitchcock's Rear Window. I mean, there's definitely a marked similarity there: Somewhere around the eyes? The sculpted cheekbones and jawline?